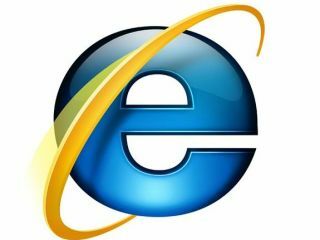 Microsoft has confirmed that the beta version of IE9 will arrive on 15 September, with the company's best browser for years hoping to cause a real stir. Microsoft is putting a huge amount of faith in its latest browser, with competition from Chrome, Safari and Firefox meaning that IE's market dominance is not longer assured. The software giant has taken huge strides in terms of the speed of the browser, and the platform previews of IE9 have been well received – with 2.5 million downloads. Microsoft will launch IE9 at the Beauty of the Web event in San Francisco, with invitations limited. "Starting today, a select group of VIP web developers, designers, bloggers and press begin receiving their invitations to an event we're holding in San Francisco on September 15th to celebrate the Beauty of the Web and to mark the launch of the IE9 Beta," blogged IE's James Pratt. "Reception for IE9 has been very positive since MIX with over 2.5 million downloads of the platform previews. "Developers are already working hard on some amazing new web experiences enabled by Internet Explorer 9. On 15 September we'll be able to show you a more beautiful web that feels native on Windows."